LEPs constitute about 8 percent of the U.S. population, equaling more than 25 million people. There are no hard-and-fast figures for the number of LEPs who are covered under the ACA. We do know that about 64 percent of the LEP population (more than 16 million individuals) speaks Spanish, and there is solid data on Latino ACA enrollment. (Obviously, not all Latinos are LEP.) There are serious concerns that past gains in Latino coverage stand to slip this enrollment season. Enrollment outreach efforts during the Obama administration targeted Latinos, both because they have a high uninsured rate and because a large proportion of the community is young and fairly healthy, characteristics valued by insurers to help balance older and sicker customers who are more likely to sign up. Nearly a million people who identify themselves as Latino or Hispanic enrolled in marketplace plans this year, making up a tenth of customers. 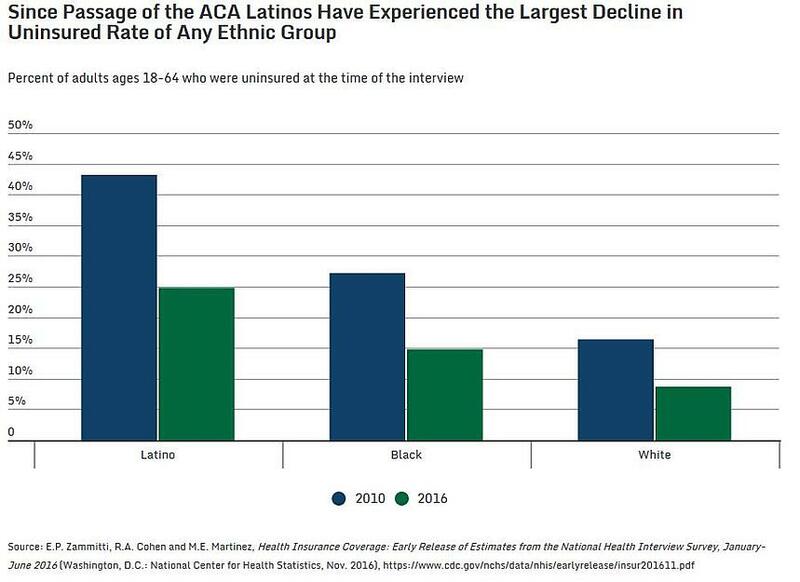 The uninsured rate among Latinos dropped from 43 percent in 2010 to under 25 percent in 2016. 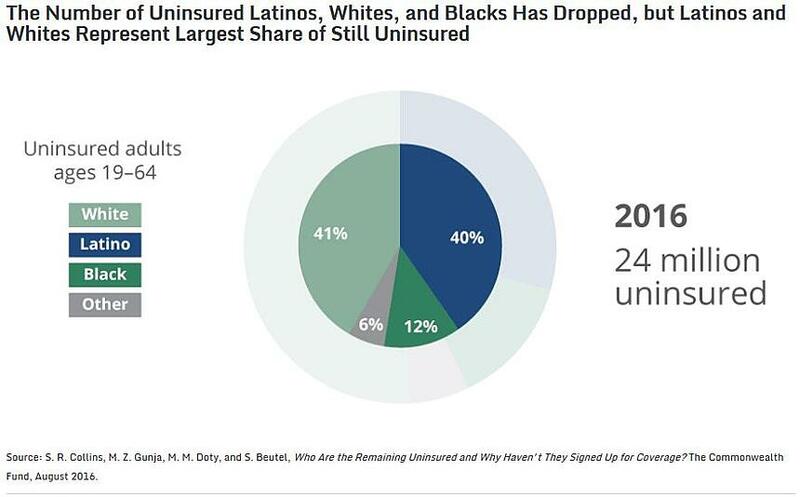 Still, millions are eligible and uninsured – in fact, 16.9 percent of Latinos in the U.S. remain without insurance. The shorter enrollment period and absence of marketing has the potential to allow Latino enrollment to go backward. 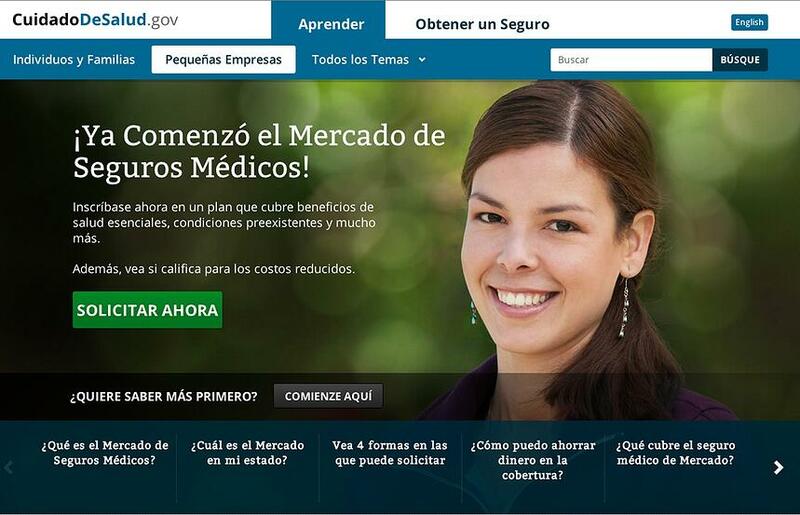 On top of that, the ACA Spanish-language website will be operating again this year, but will face the same scheduled maintenance each Sunday of the enrollment period as its English-language companion site. On top of limited information, online blackouts, and general confusion about the fate of the ACA, the federal budget for certified bilingual “navigators” who helped non-English speakers enroll has also been slashed by as much as 80 percent in some markets. Translation and localization of social media messages, marketing materials, and plan information can help them communicate effectively to diverse populations and stay in compliance with language access requirements. There are several case studies that provide valuable lessons about promoting ACA enrollment to non-English-speaking communities. 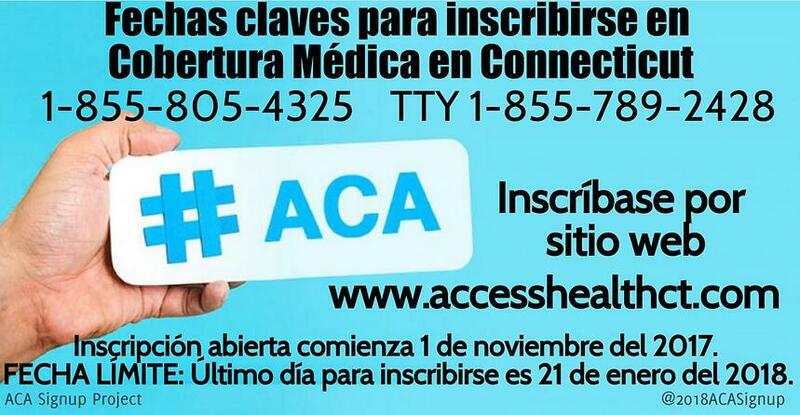 ACA Signup Project: This nonpartisan group of volunteers uses social-media messaging in non-English languages to reach a broader audience. Access Health Connecticut: The state has signed up 65 percent of its uninsured using a strategy that includes advertisements in foreign languages. Covered California: The state reduced its uninsured from 17 percent to 7 percent, with Hispanics signing up at the same rate as their non-Hispanic white counterparts. This was due in part to a website and collateral translated and localized into Spanish. Internal Revenue Service: Not known for its advocacy, the IRS provides information on ACA tax provisions in Spanish, Chinese, Korean, Russian, and Vietnamese. Need assistance getting the word out about the upcoming enrollment to people with limited English proficiency? LanguageLine is here to help. Please contact us today to get started.